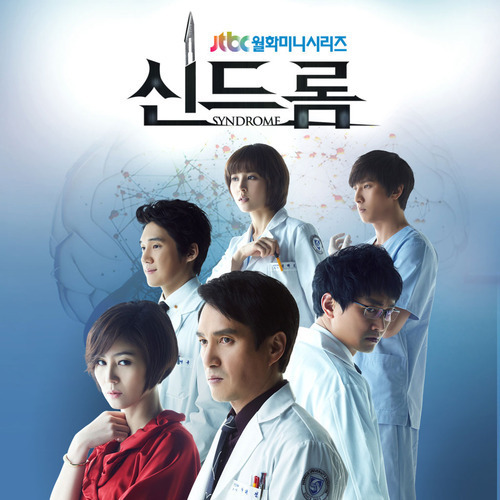 The South Korean boy band U-KISS (유키스) is releasing an OST (original sound track) for JTBC medical drama Syndrome, with the song tile named as Remember on February 23rd, 2012. The ballad song Remember expresses the regret felt by a man who let his lover go. At the time of separation, he didn’t appreciate her, and fought with her over petty jealousy. However, he now realizes what he has lost her and can only hope that she would one day come back to him. Listen to Remember at YouTube.